Love is in the air & we want to spread some of that to you! 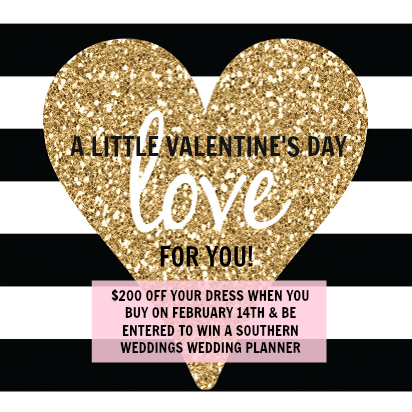 We've got a fun giveaway and Valentine's day special that we want you to be apart of!If you come in on February 14th and find the dress of your dreams, you'll get $200 off that day! If you buy on February 14th you'll also be put in the running for our giveaway of a Southern Weddings Wedding Planner! 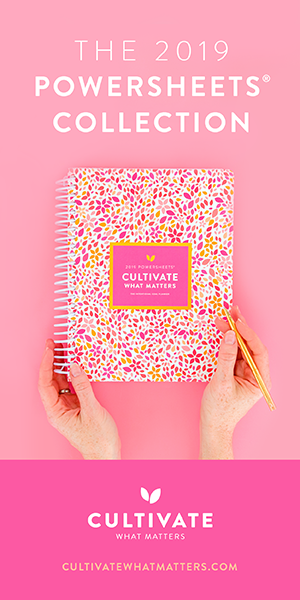 This planner is full of inspiration, helpful tips, and encouragement to make your wedding planning process as stress free and fun as possible! Call us at 859-309-2493 to book your appointment or request one through our online form!